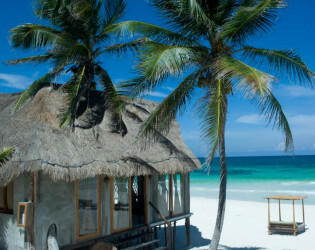 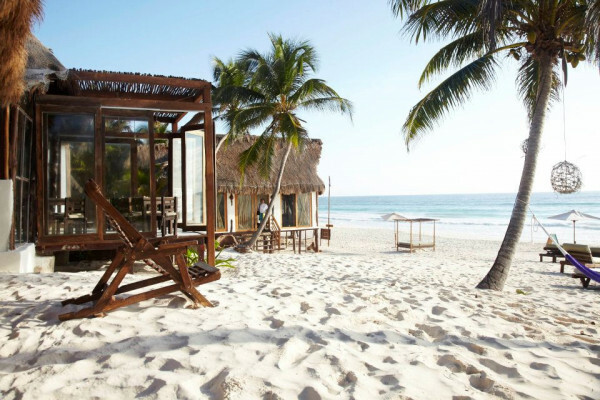 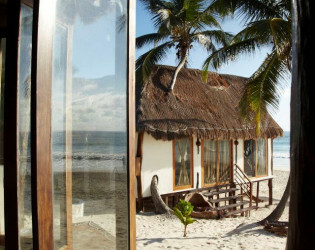 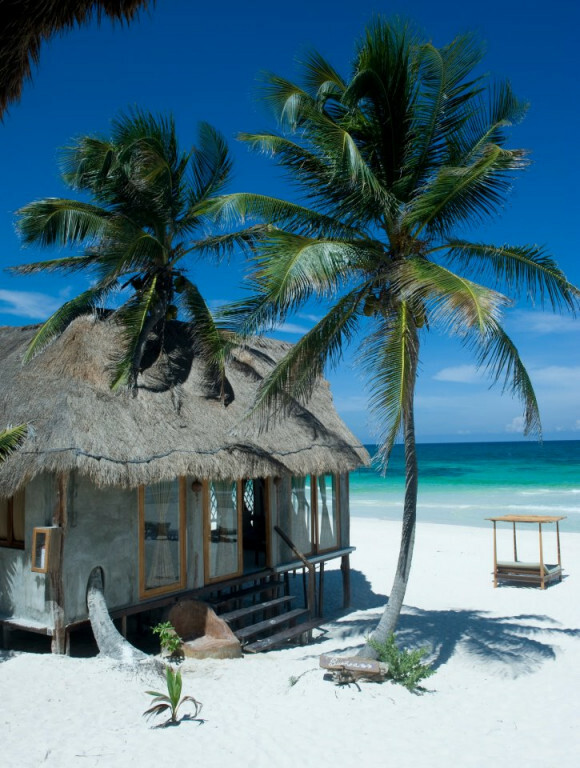 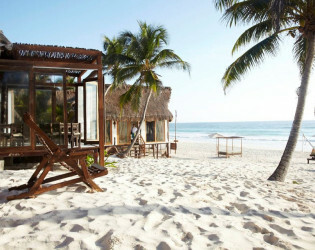 “Vamos a la Playa” at this gorgeous and tranquil boutique hotel in Tulum, Mexico. 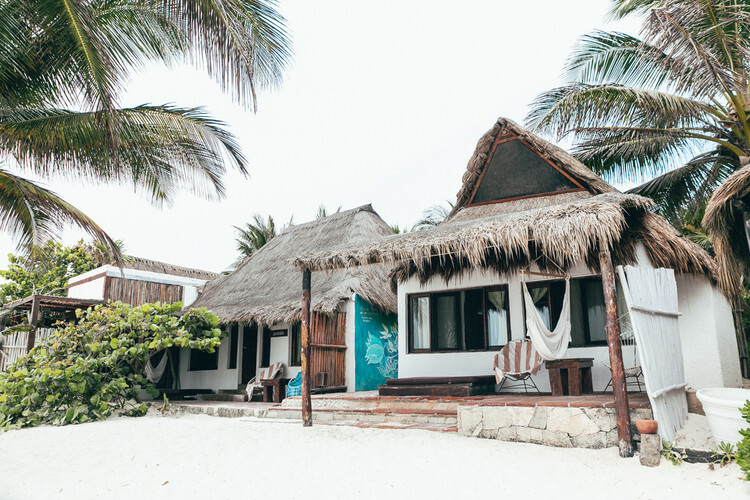 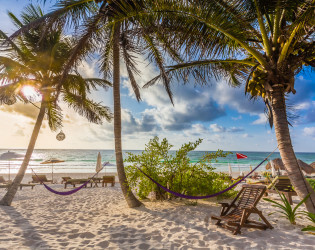 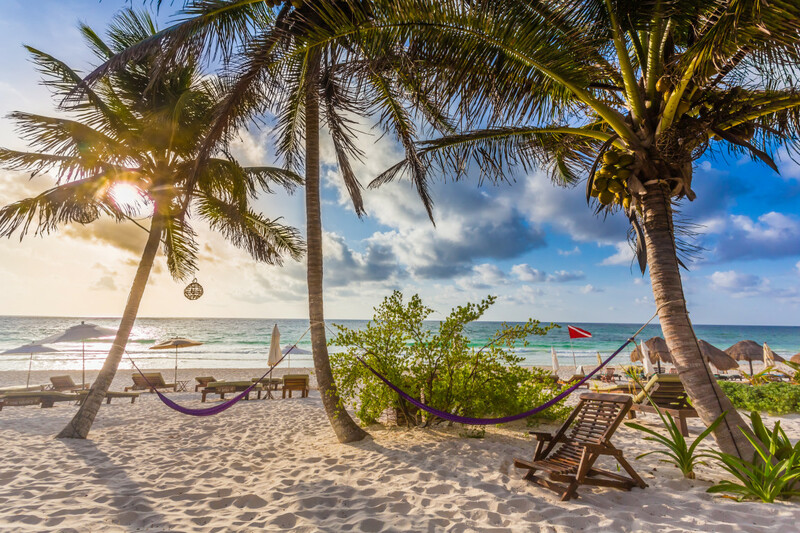 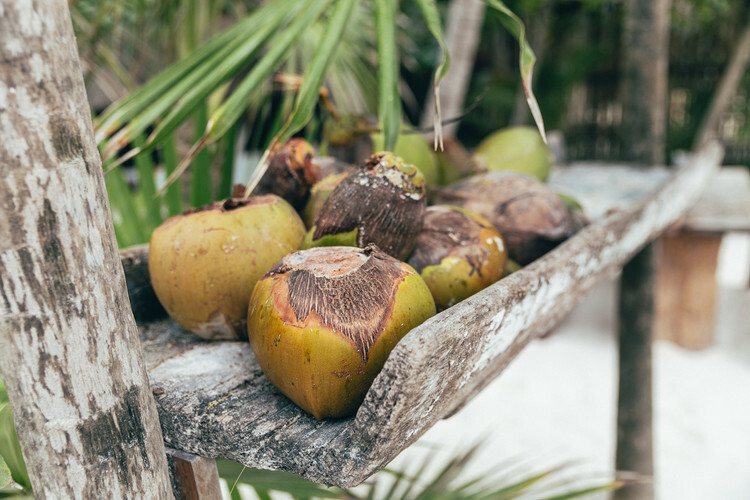 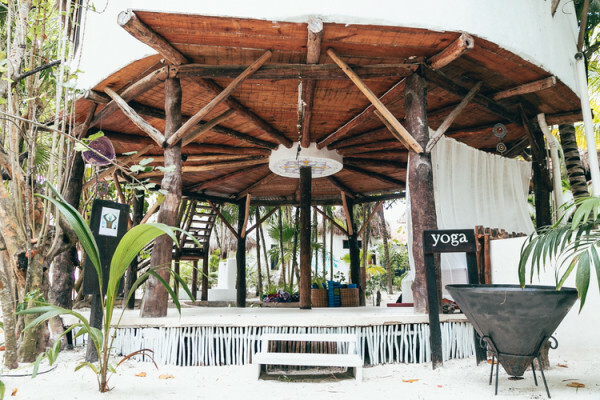 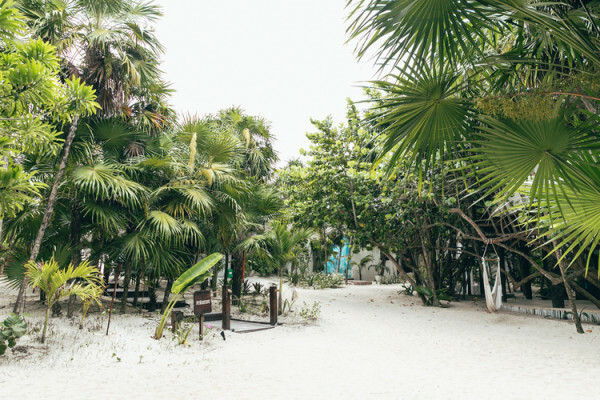 Established on the beautiful white sand shores of Tulum, this spectacular boutique hotel boasts complete relaxation, making it the ultimate getaway spot. 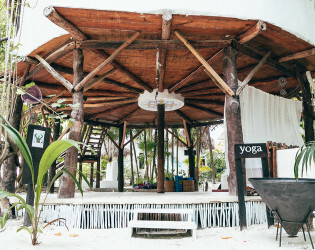 Offering fabulous rooms with ocean views, a spectacular restaurant with Caribbean-inspired taste, daily yoga, and the ultimate healing spa, we suggest you get together ASAP with your favorite group of people and escape to this magnificent ocean-side sanctuary for an excursion full of recharging, rejuvenating, and reconnecting. 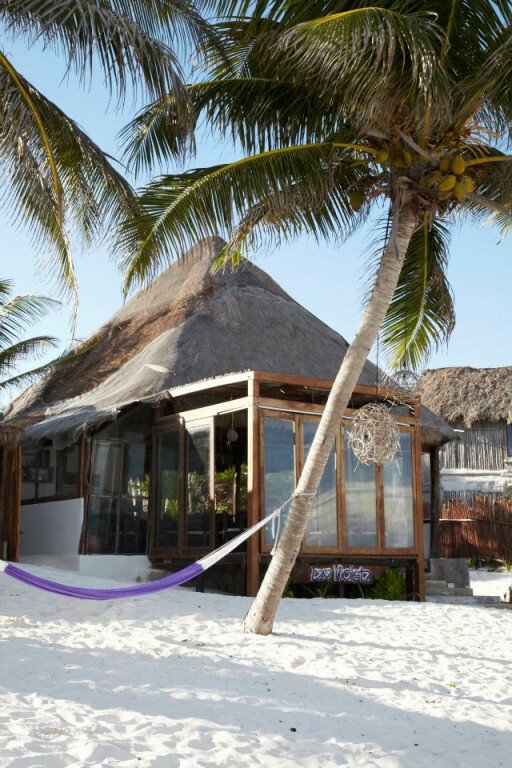 Casa Violeta, a Chic and Tranquil boutique Hotel and Restaurant located at the middle of the cosmopolitan strip, on the stunning white sand shores of Tulum, Mexico. 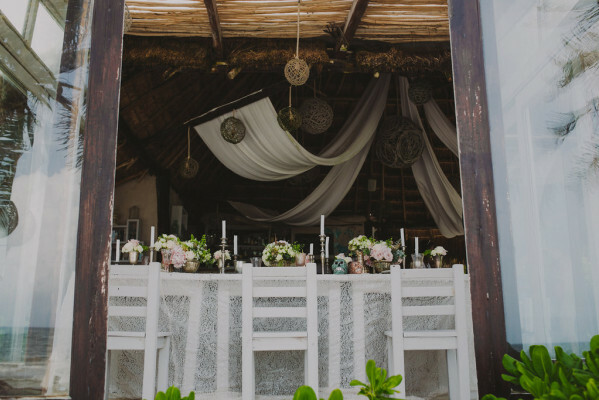 In this majestic setting, our staff puts love and care into every detail. 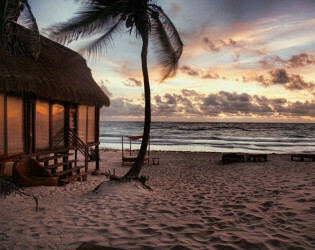 Perfect place for endless stories, love, friends, laugh and happiness. 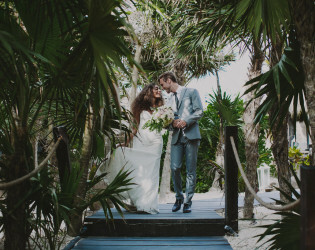 Our venue can be the perfect combination between the modern and magical scene of the beach and the jungle. We ask for a minimum of 4 nights if your wedding is of 40 people or more. 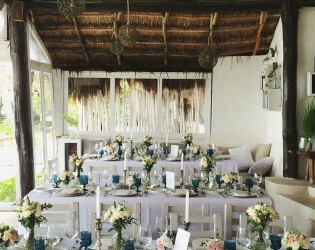 Private use of the beach fir ceremony from $2000 to $2500 depending of number of people. 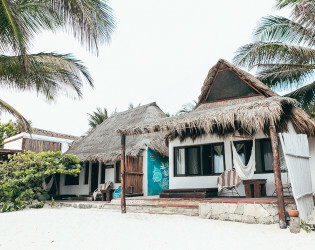 Each of Casa Violeta’s 10 unique designed palapas has its own character. From the fresh flowers to the ocean-inspired artwork, every detail has been hand-selected to create an elegant, harmonious vibe. The hippie chic style is streamlined and simple with luxurious touches that compliment Casa Violeta’s setting between the sea and the jungle. 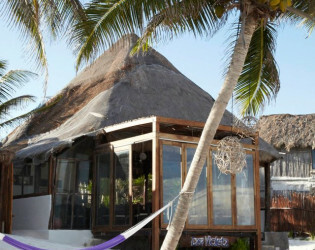 Casa Violeta has a stunning ocean front Restaurant with a mix of Mexican and Mediterranean cuisine. 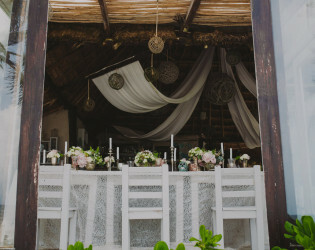 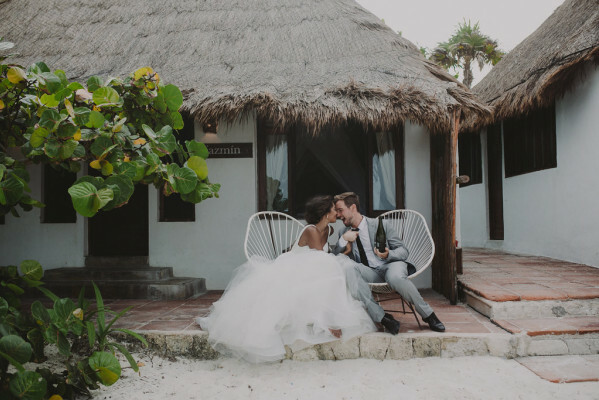 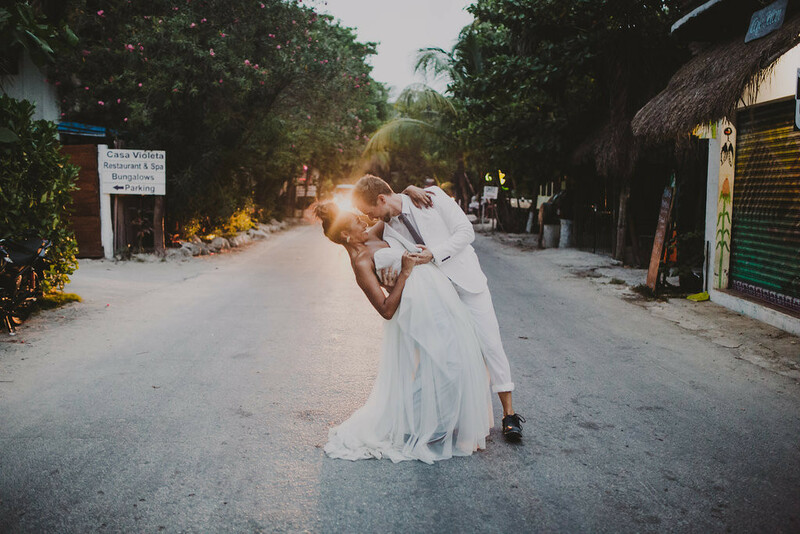 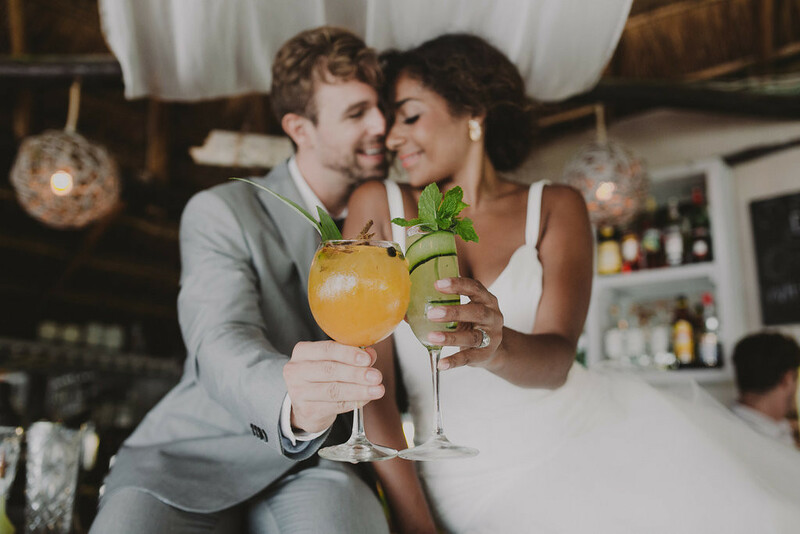 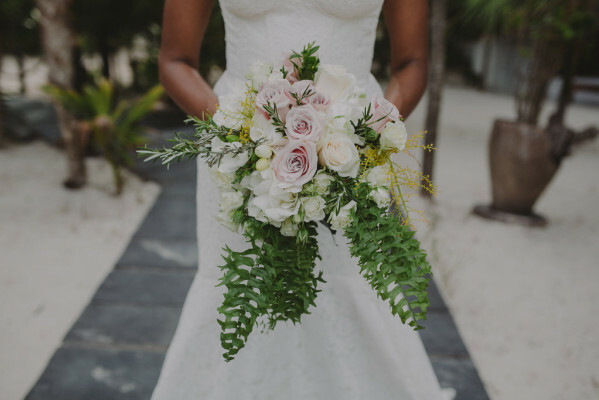 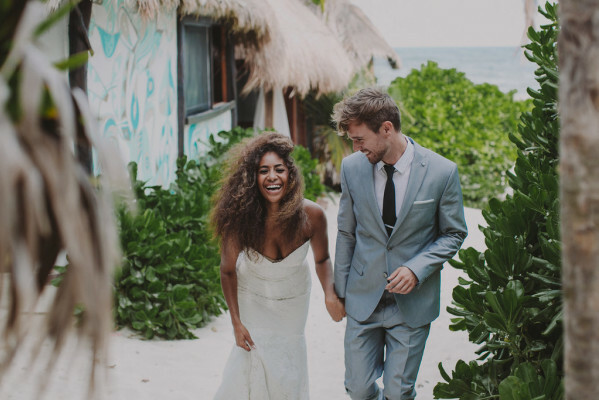 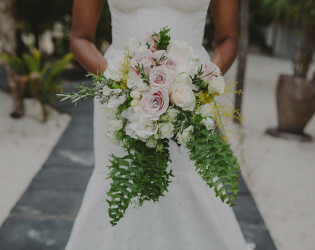 Have the most romantic wedding of your dreams on Casa Violeta’s Caribbean shores. 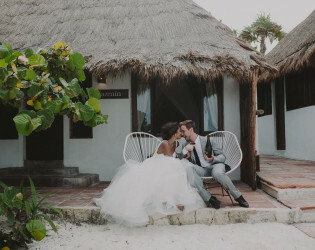 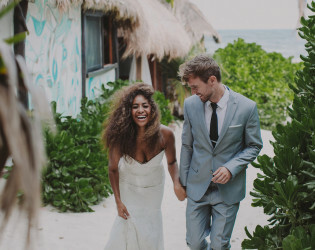 Your very own tropical oasis for your wedding day. 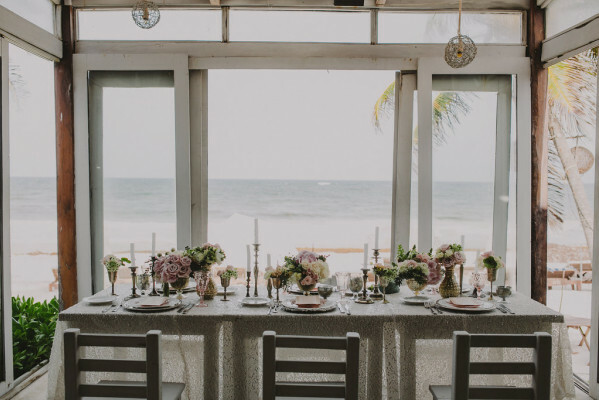 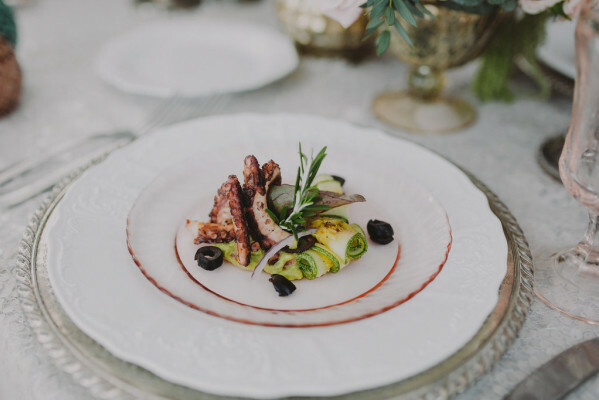 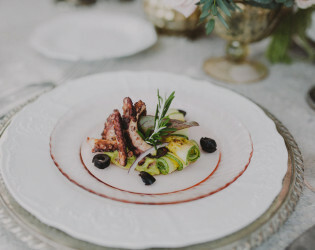 Our attentive staff can help you plan the perfect ceremony, dealing with details both big and small, to create a loving, celebratory atmosphere that you and your loved ones will hold dear for years to come. Our guests can select our chef’s signature dishes, which often draw on local foods, including fresh fish and vegetables. 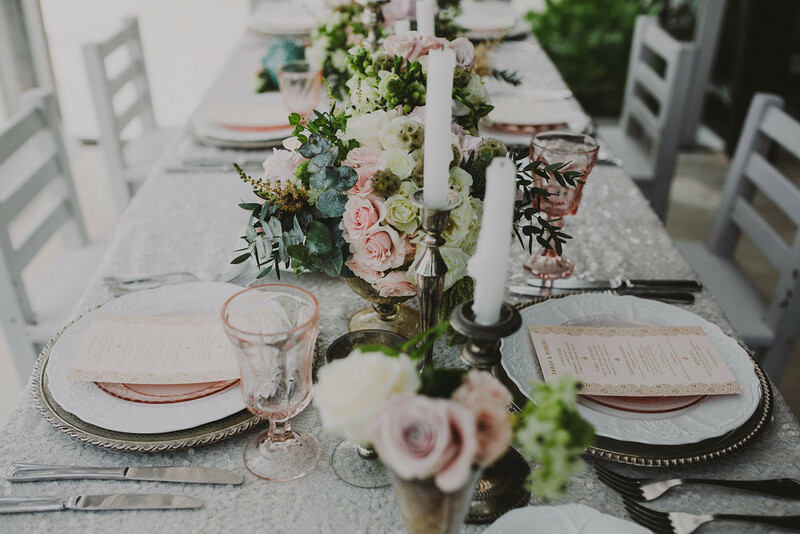 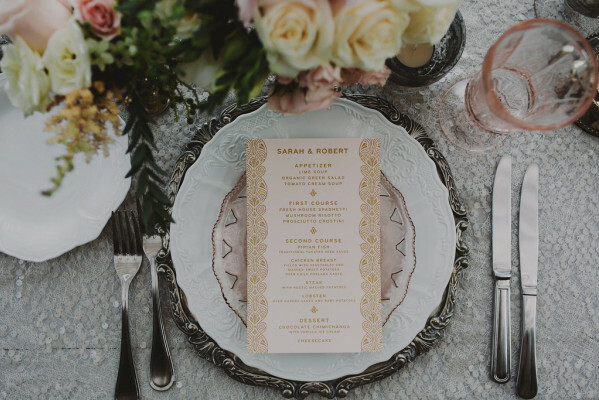 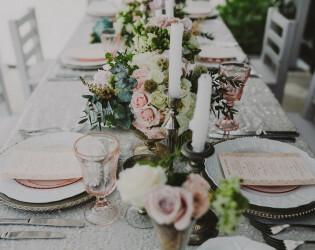 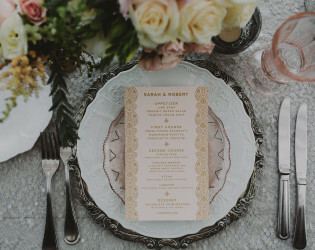 Beautiful mint and blush wedding decor for the reception. 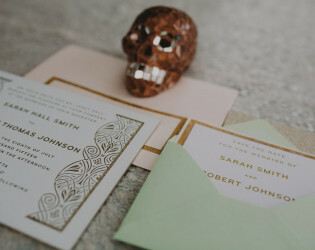 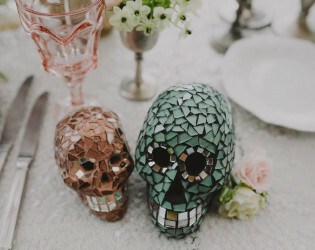 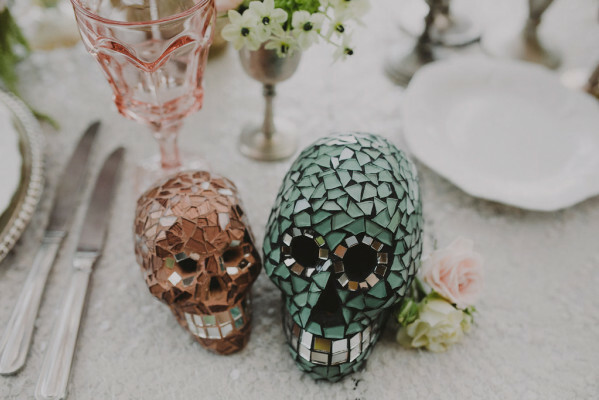 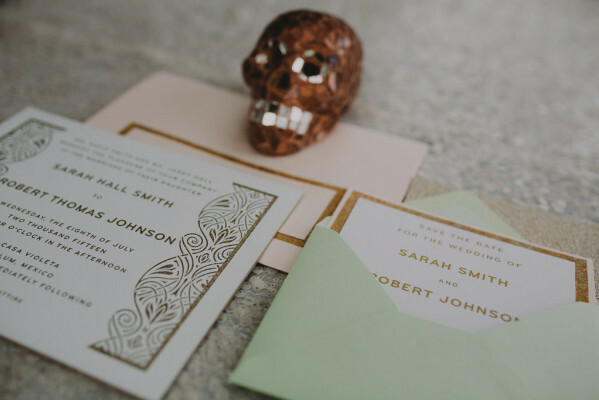 Rock n Roll inspired wedding at Casa Violeta. 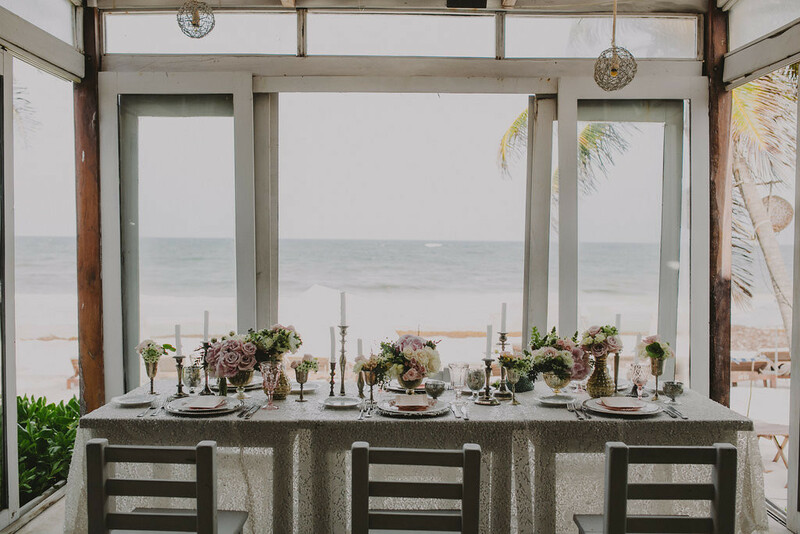 Intimate wedding reception by the beach. 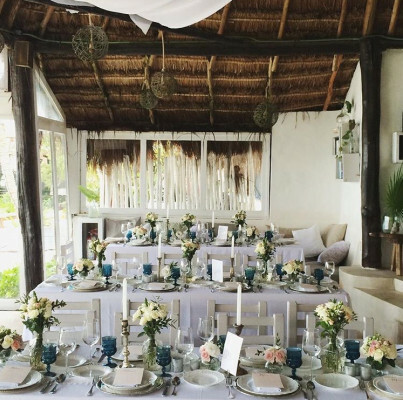 The Restaurant at Casa Violeta offers culinary excellence with a breathtaking view of the Caribbean Sea. 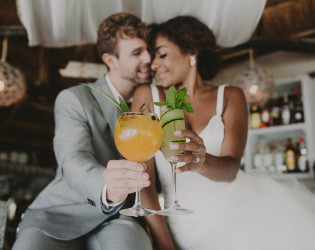 Delicious cocktails from the bar. 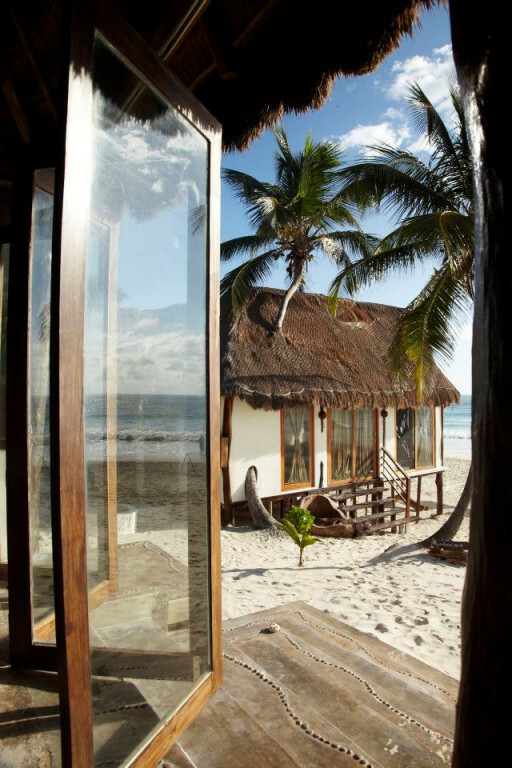 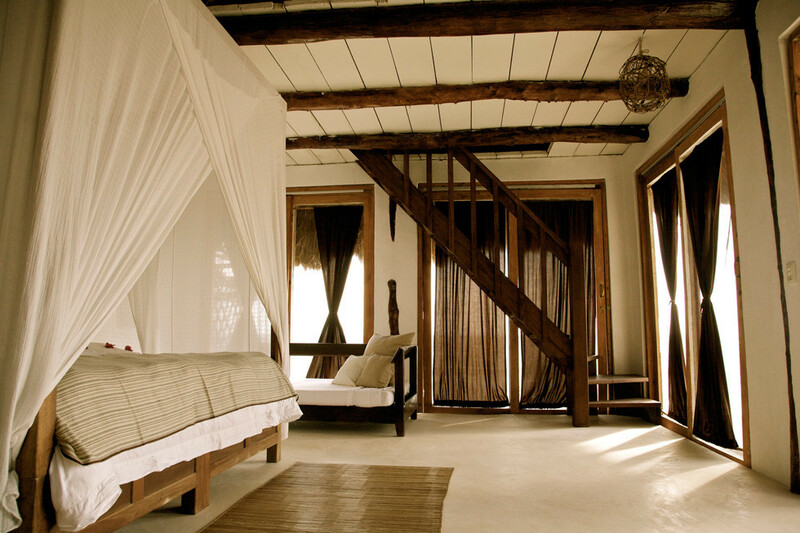 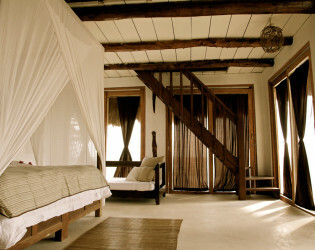 Each of Casa Violeta’s rustically-designed palapas has its own unique character. 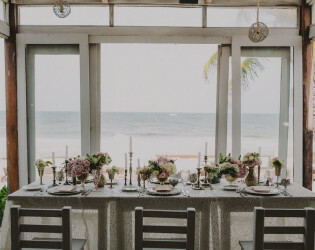 Ocean-side sanctuary for your wedding day. 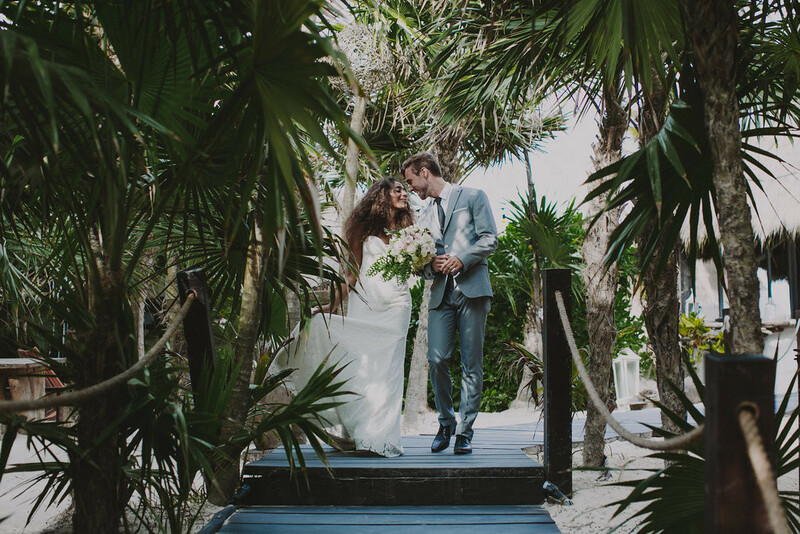 Our venue can be the perfect combination between the modern and magical scene of the beach and the jungle. 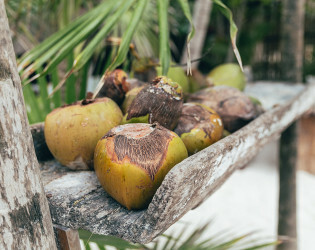 Fruits grown on the property. 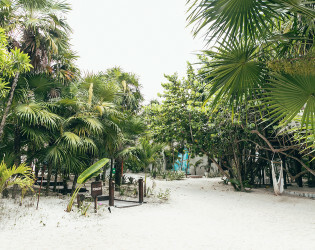 Your very own oasis at Casa Violeta. Casa Violeta, a Chic and Tranquil boutique Hotel and Restaurant located at the middle of the cosmopolitan strip, on the stunning white sand shores of Tulum, Mexico. 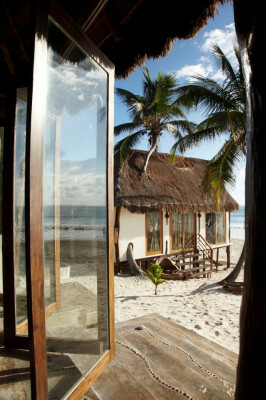 Perfect place for endless stories, love, friends, laugh and happiness. In this majestic setting, our staff puts love and care into every detail. Each of Casa Violeta’s 10 unique designed palapas has its own character. 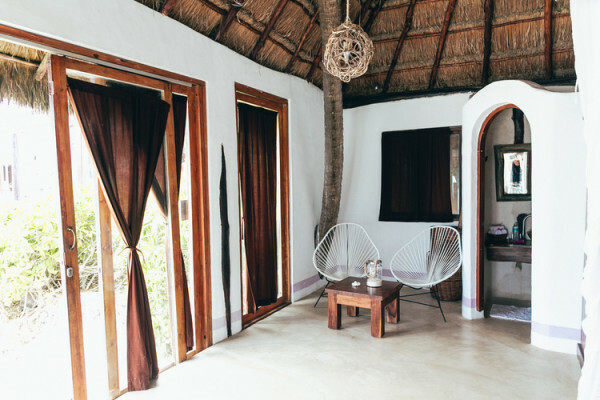 The hippie chic style is streamlined and simple with luxurious touches that compliment Casa Violeta’s setting between the sea and the jungle. 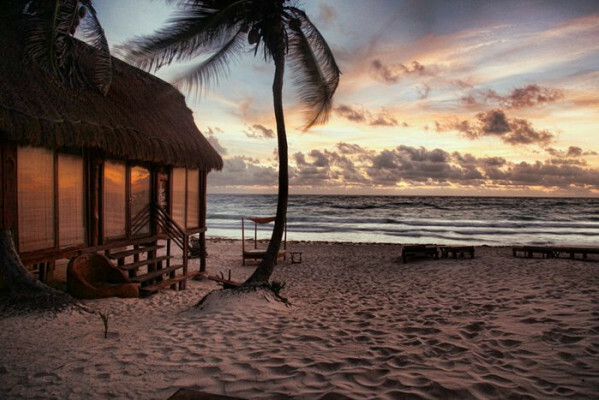 Beautiful sun setting on the beach.